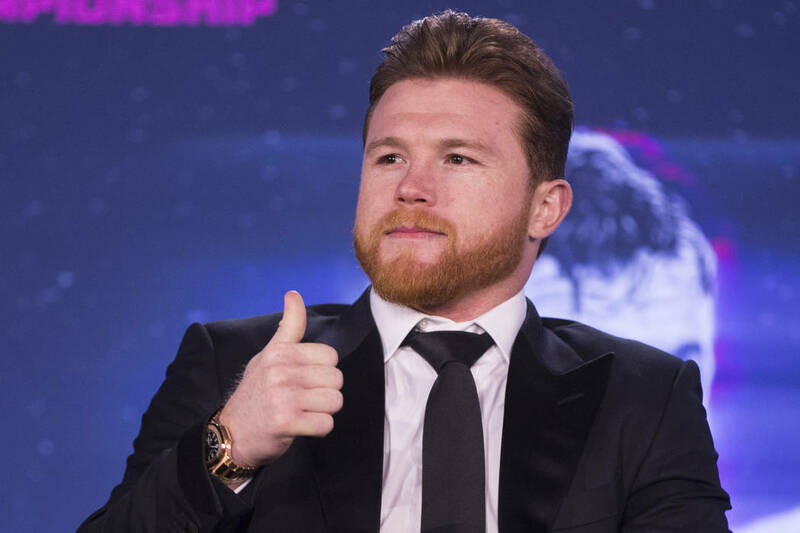 Saul “Canelo” Alvarez announced Friday that he underwent arthroscopic surgery on his right knee. The Mexican boxer said on his social media account he will be sidelined three to four weeks. 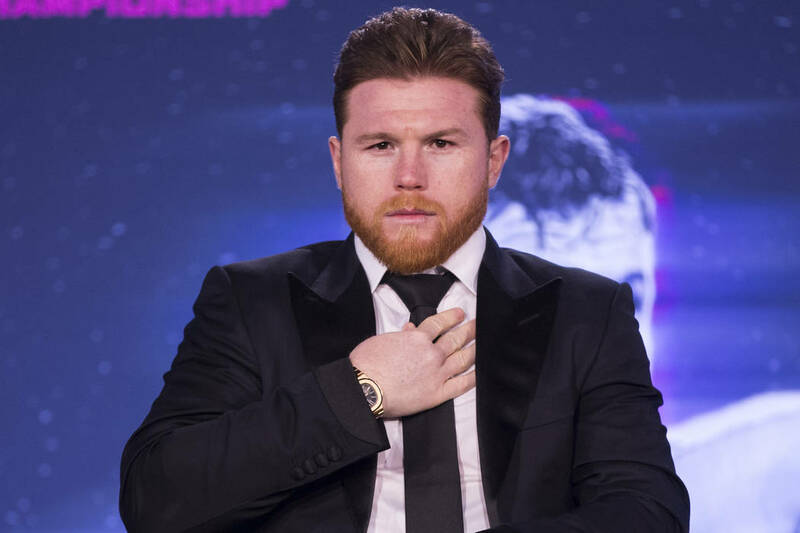 Publimetro, a newspaper in Mexico, first reported Alvarez’s surgery, but Golden Boy Promotions president Eric Gomez told ESPN Deportes it was only a cosmetic surgery and not urgent. 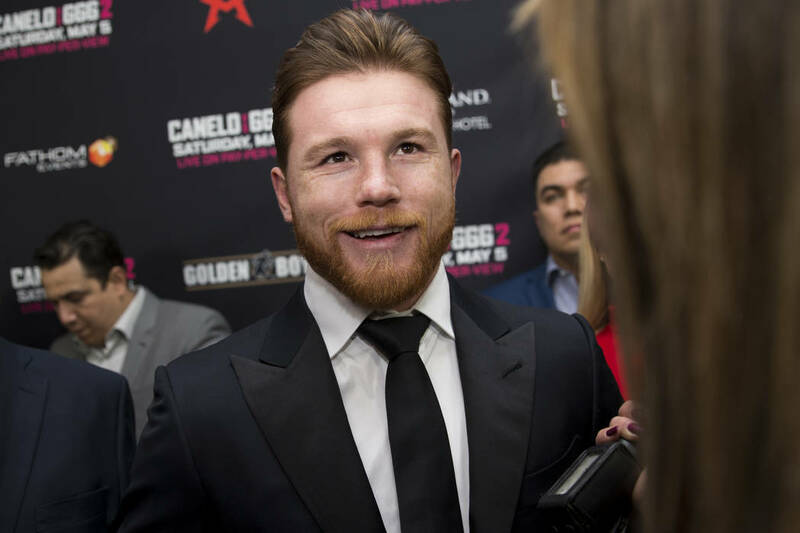 Alvarez will have his disciplinary hearing Wednesday with the Nevada Athletic Commission to determine the length of his suspension for twice testing positive for the banned substance clenbuterol in February. 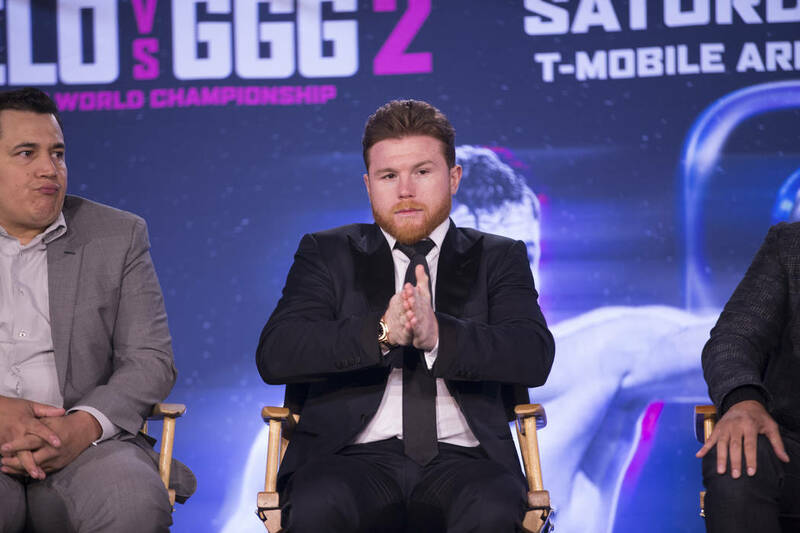 Alvarez withdrew last week from his May 5 rematch against Gennady Golovkin at T-Mobile Arena. 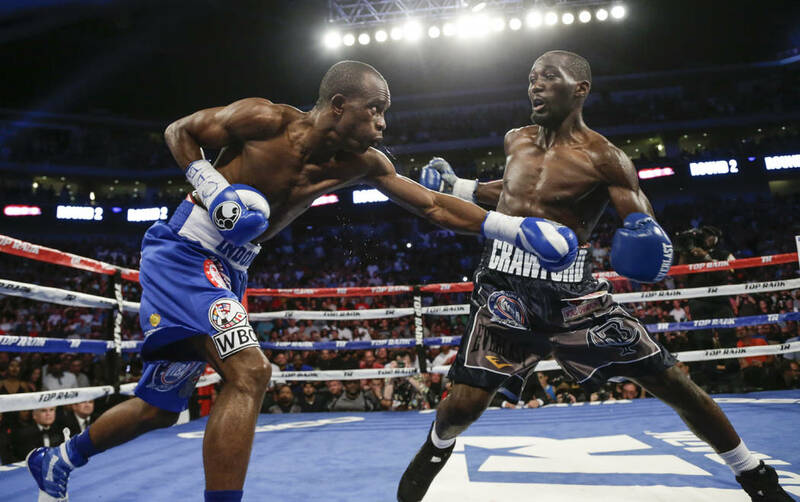 Terence Crawford was scheduled to make his long-awaited welterweight debut Saturday against Jeff Horn at the Mandalay Bay Events Center, but the fight was postponed after Crawford sustained a right hand injury last month. 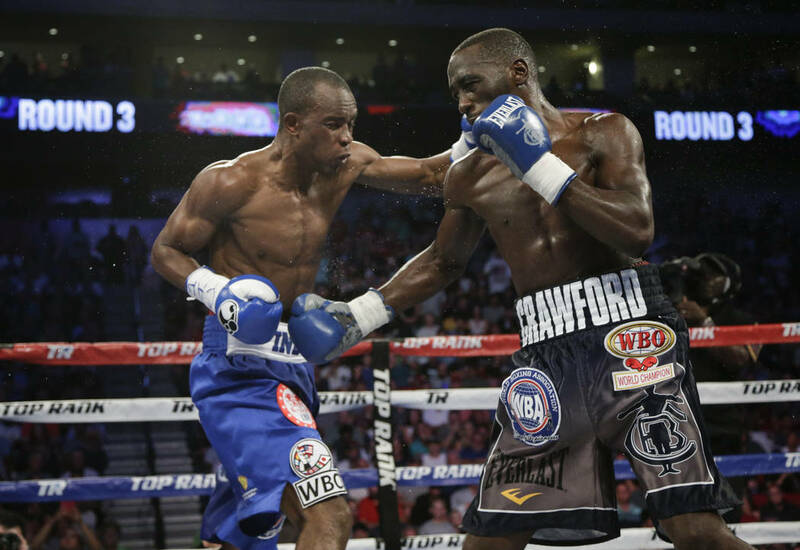 It was the first time in Crawford’s career he had to delay a bout because of injury. 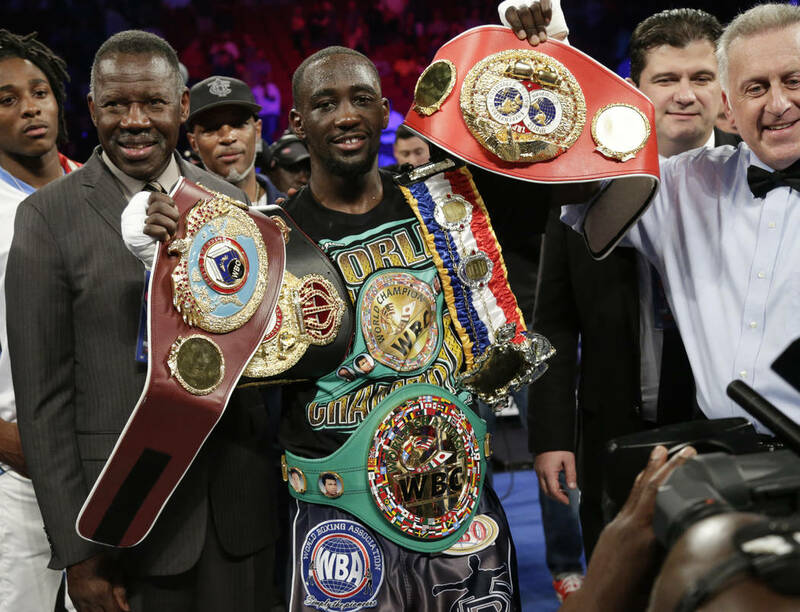 Horn, the WBO welterweight champion who is 18-0-1 with 12 knockouts, questioned Crawford’s toughness for postponing the fight, which led to a war of words between the two camps. They won’t have to wait long to settle the dispute in the ring. 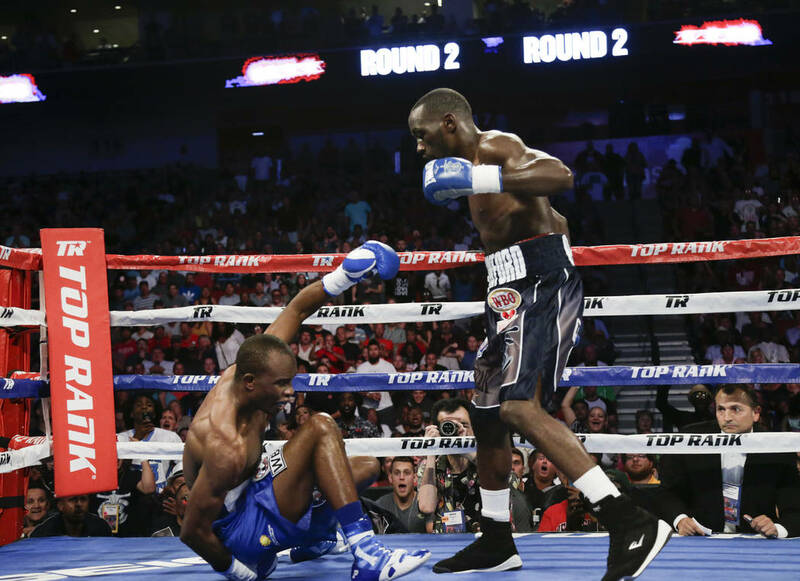 Top Rank rescheduled the world title bout for June 9 at the MGM Grand Garden Arena. Tickets start at $50 and are available on Axs.com and the MGM Resorts box office. 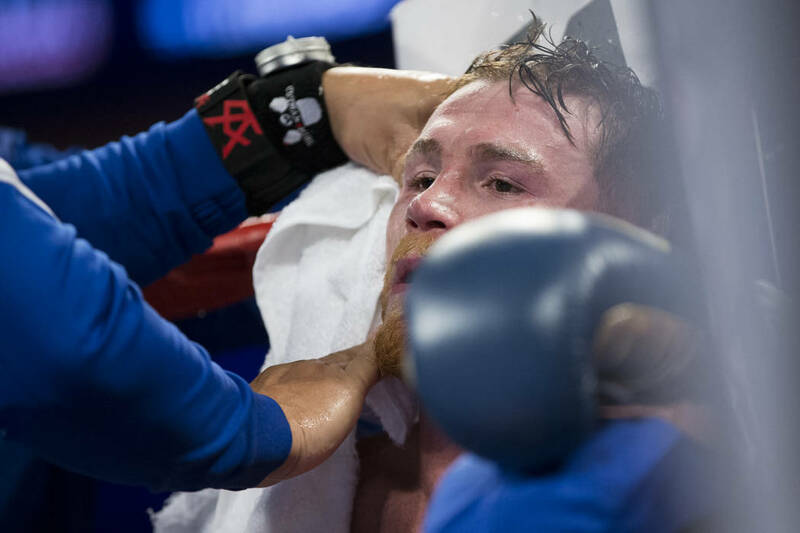 The bout will air on the ESPN+ streaming service that debuted Thursday. 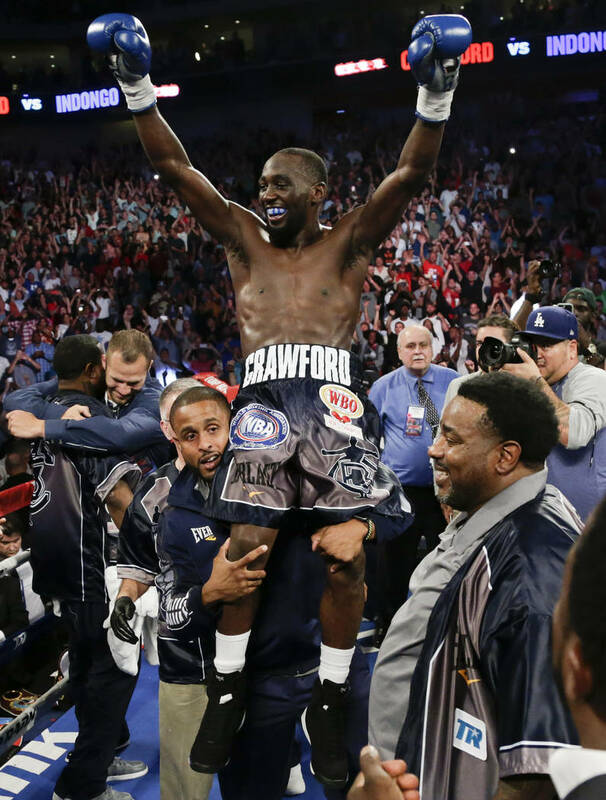 The Crawford-Horn bout will be the first of 18 Top Rank fights over the next year to appear on the $4.99 per month app. 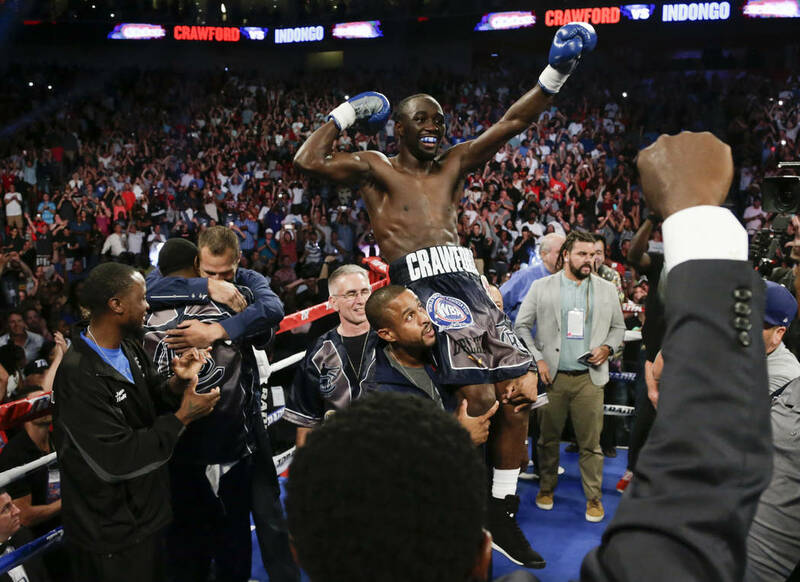 Crawford (32-0, 23 KOs) said he can use his right hand again during workouts but won’t begin sparring for another few weeks. 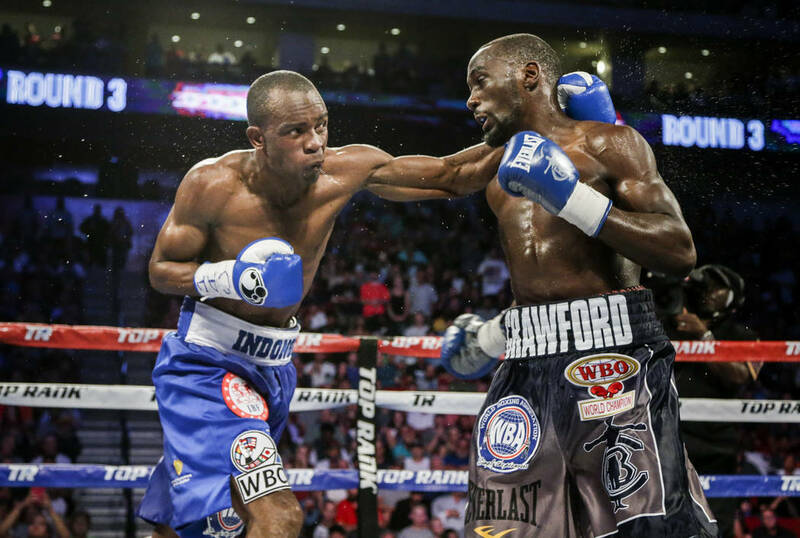 Crawford, 30, the former undisputed junior welterweight champion, is expecting Horn to come out aggressive in the early rounds, but said he won’t allow him to dictate the pace. Horn, 30, shocked the boxing world last year when he took Manny Pacquiao’s belt with a unanimous decision. The Manny Pacquiao-Freddie Roach era has ended. Pacquiao announced Friday that Buboy Fernandez and Raides Neri will be his trainers for the July bout against Lucas Matthysse in Malaysia. Roach guided Pacquiao to numerous world titles during their 15-year run. 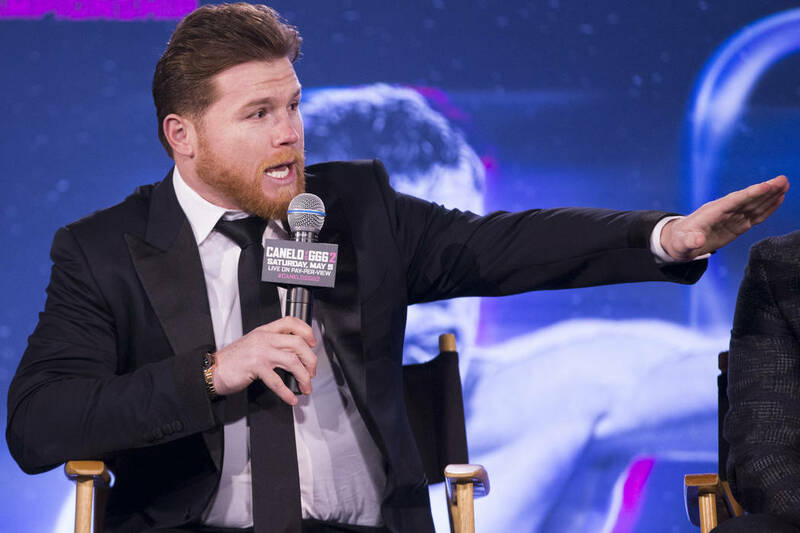 “Manny and I had a great run for 15 years — longer than most marriages and certainly a rarity for boxing,” Roach said in a statement. “I wouldn’t trade any of it. Inside the boxing ring and the political ring, I wish Manny nothing but the best.